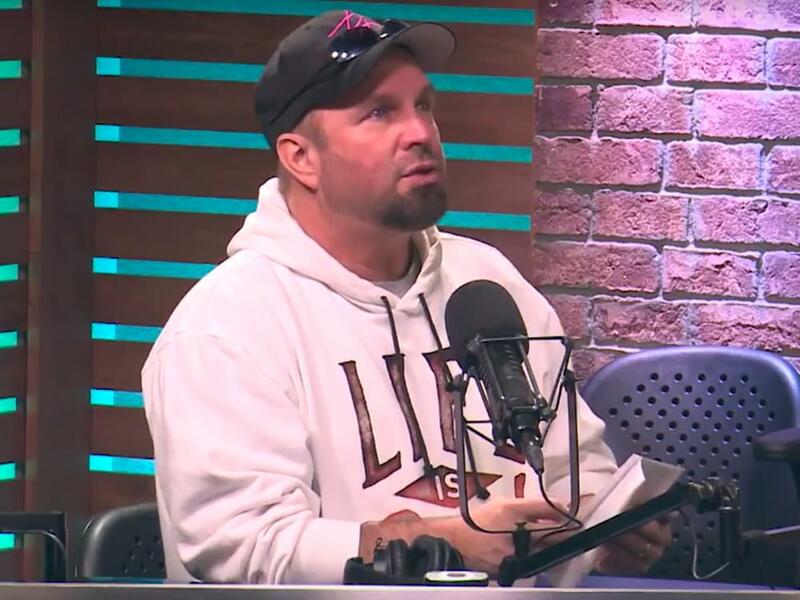 Garth Brooks is bringing his Stadium Tour to Autzen Stadium at the University of Oregon in Eugene on June 29. The upcoming stop marks Garth’s first performance in Eugene. Garth’s Stadium Tour, which features in-the-round staging, has already visited St. Louis and Glendale, with upcoming stops in Gainesville (April 20), Minneapolis (May 3 and 4), Pittsburgh (May 18) and Denver (June 8). Tickets for the show in Eugene will go on sale on April 26 at 10 a.m. PT. for $94.95.